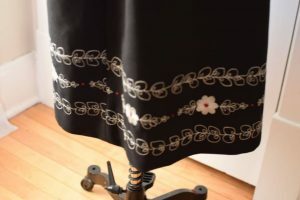 Quilting is a wonderful hobby, it’s made so much easier by using a Cricut Maker to cut the pieces! 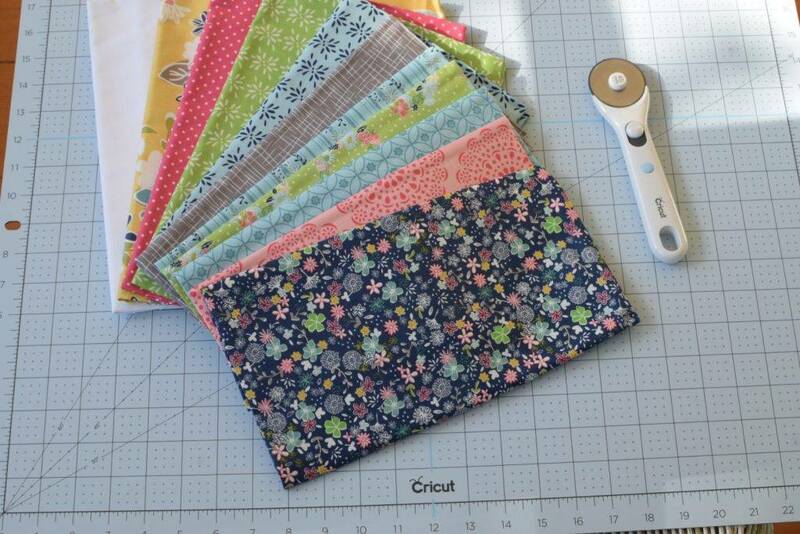 This adorable kit comes with everything you need to cut and make a beautiful throw quilt! Quilting is one of my favorite hobbies. I often make quilts for gifts, to match my decor or just because it’s a challenge. 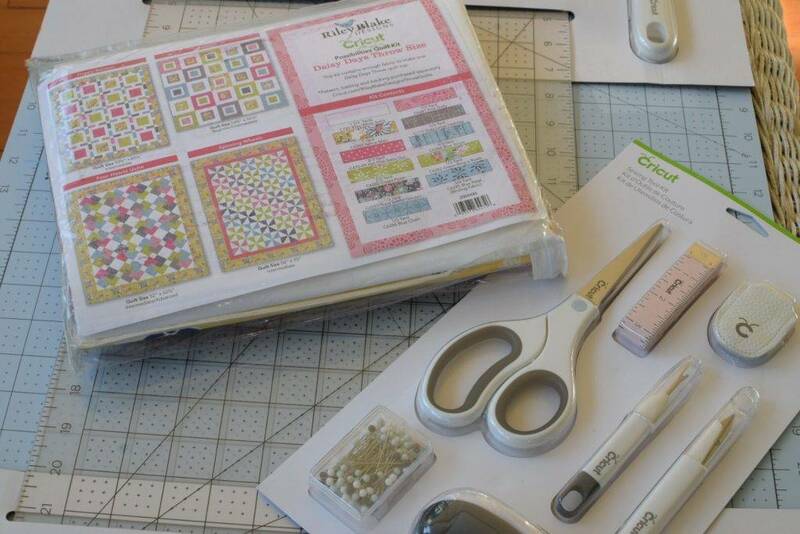 Cricut has these adorable quilting kits and I was thrilled to be able to try one. This post is sponsored by Cricut and Riley Blake. Any opinions given are completely my own. For a complete list of disclosure rules, see the disclosures page. 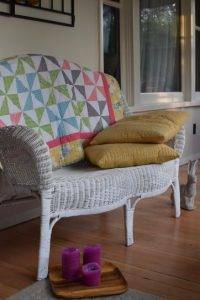 The Riley Blake Daisey Days Throw size quilt was perfect for cuddling on cool summer evenings on the porch. 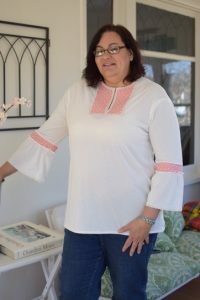 I adore the Riley Blake fabrics, and was thrilled to get a kit with all the planning and thinking already done for me! 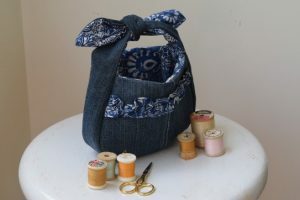 This kit comes with the coordinating fabrics that you can use to make several different designs. My choice was the Spinning Wheels design, one that I have admired for a long time but never attempted. 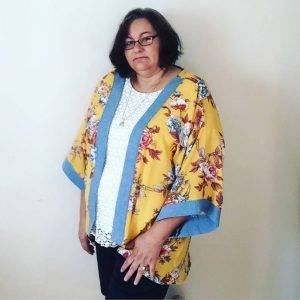 Each design is labeled with the quilting level of expertise required so it’s easy to make an educated choice and get the one that best suits your abilities. This Spinning Wheels design is for an Intermediate or Advance quilter, mostly because of the amount of seams that need to be matched to complete the pattern. 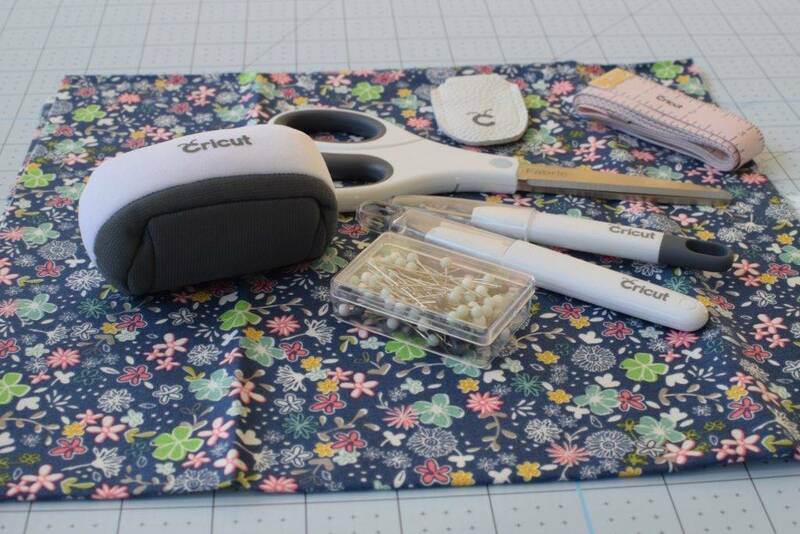 Cricut also makes cutting mats, rulers, rotary cutters and other sewing tools. Mine were in bad shape, and I was so excited to see them arrive in the mail! 1. Print the Spinning Wheels PDF cutting directions from the Cricut Design Space. Read through the directions. 2. 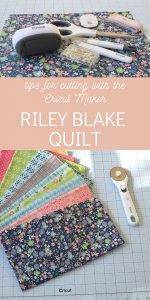 Remove fabrics from the Riley Blake Quilting Kit, place them in the order to be cut according to directions. 3. 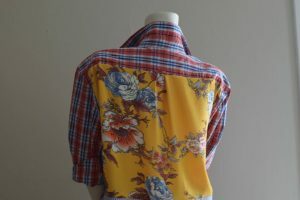 Press fabrics with Easy Press (set on 196 degrees) or steam iron until smooth. 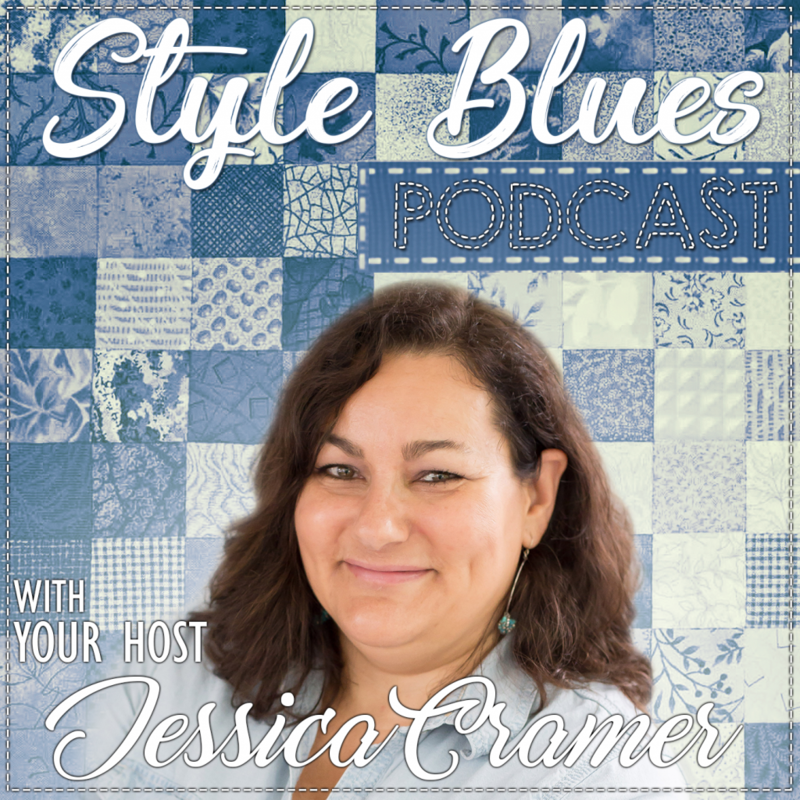 My next tutorial will be on cutting the quilt pieces with your Cricut, so be sure to stop back for part 2 of this tutorial!